No one knows where the dog came from. 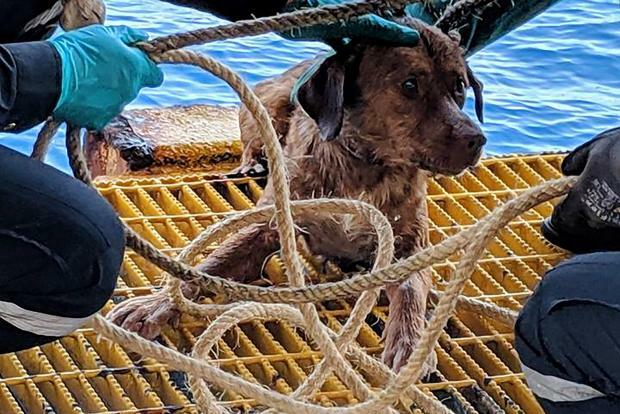 An exhausted dog found paddling 220 kilometres off the Thai coast is set for a new lease on life after an oil rig worker who rescued him promised to adopt the plucky pooch. 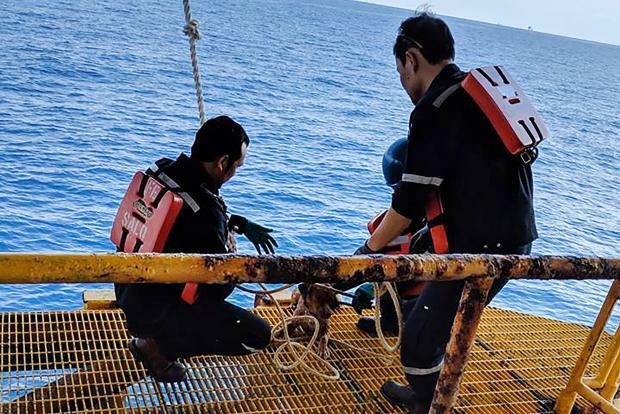 The tan-coloured dog, named Boonrod by his rescuers - Thai for "survivor from karma" - was fished from the ocean on Friday by rig workers who spotted his head bobbing between the waves in the Gulf of Thailand. One of the rig workers wants to keep him.